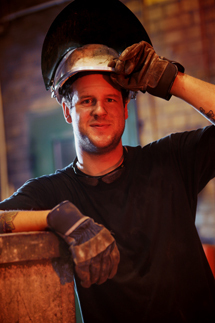 Beijer Industri specialises in industrial trading and represents several of the world's leading manufacturers. We offer solutions in which expertise and products are combined in a way which creates value for the customer. The overall objective is to contribute to increasing the competitiveness of the Nordic industries. Beijer Industri aims to be involved with and to secure the competitiveness of industries in the Nordic countries. A strong local industry is good for all of us who live and work here. 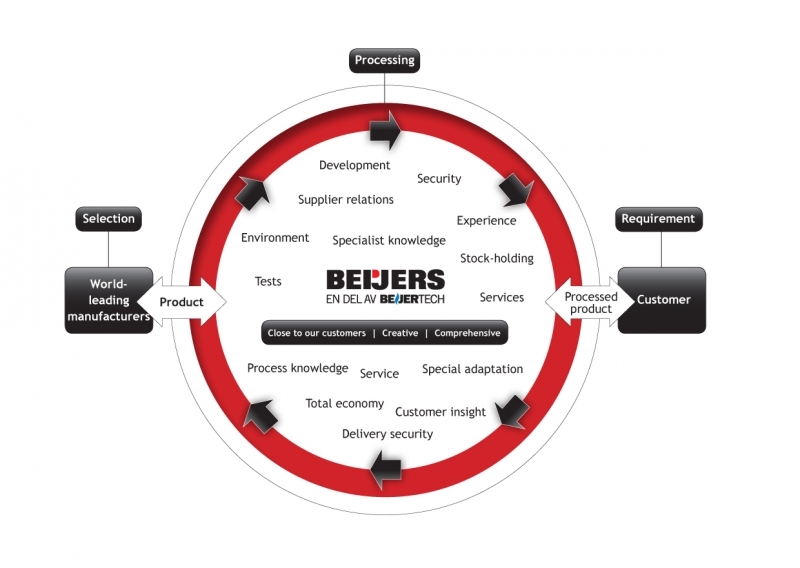 Beijer Industri continually evaluate the leading suppliers and brands in the world market in order to secure the delivery of products with the right quality to our customers. In close, long-term collaboration with our suppliers, we utilise our cutting-edge expertise to refine and customer-adapt the products to ensure that they are delivered in the form of solutions and applications which contribute values to the customer, such as lower total cost, increased efficiency or simplified function. For further information, please Beijer Industri AB on info@beijerind.se or by telephoning +46 (0)40 35 83 00.